They brought the vibe. We documented it. 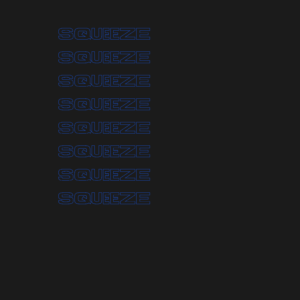 Squeeze is a Urban night dedicated to bringing a vibe and celebration to the Black and Urban music scene in the Welsh Capital. Showcasing the best of underground UK black music from grime to footwork, R&B to afrobeat, drill to breakbeat. So we emulated just that. Coming from urban roots we wanted to create something that paid homage to things we grew up on. Things like Risky roads the Grime channel and its evident in the video. That’s Probably why this is our favourite project, it’s what we are made from. On the Freeze frames, we thought we would add some intense branding. Another 80’s feel here, we took the normal squeeze feel and simply multiplied it. Sounds easy but, well yeah it was.